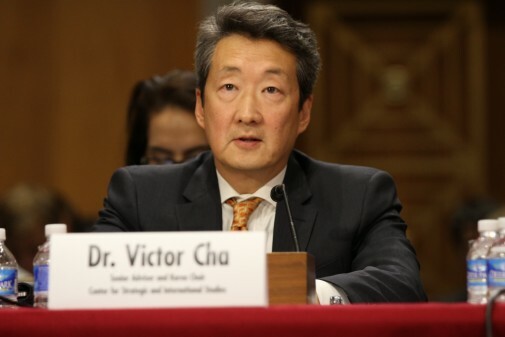 As a Senior Fellow in Human Freedom, Victor Cha is helping lead an initiative on the problem of human rights in North Korea. In addition, he is a senior adviser and the inaugural holder of the Korea Chair at the Center for Strategic and International Studies in Washington, D.C., and Director of Asian studies and holder of the D.S. Song-KF Chair in the Department of Government and School of Foreign Service at Georgetown University. From 2004 to 2007, he served as Director for Asian Affairs at the White House on the National Security Council (NSC), where he was responsible primarily for Japan, the Korean peninsula, Australia/New Zealand, and Pacific Island nation affairs. Dr. Cha was also the Deputy Head of Delegation for the United States at the Six-Party Talks in Beijing and received two Outstanding Service Commendations during his tenure at the NSC. He is the award-winning author of Alignment Despite Antagonism: The United States-Korea-Japan Security Triangle (Stanford University Press, 1999), winner of the 2000 Ohira Book Prize; Nuclear North Korea: A Debate on Engagement Strategies, with Dave Kang (Columbia University Press, 2004); Beyond the Final Score: The Politics of Sport in Asia (Columbia University Press, 2009); and The Impossible State: North Korea, Past and Future (Ecco, 2012), selected by Foreign Affairs magazine as a 2012 “Best Book on Asia and the Pacific.” His next book is Powerplay: Origins of the American Alliance System in Asia (Princeton University Press, forthcoming). He has written articles on international relations and East Asia in journals including Foreign Affairs, International Security, Political Science Quarterly, Survival, International Studies Quarterly, and Asian Survey. 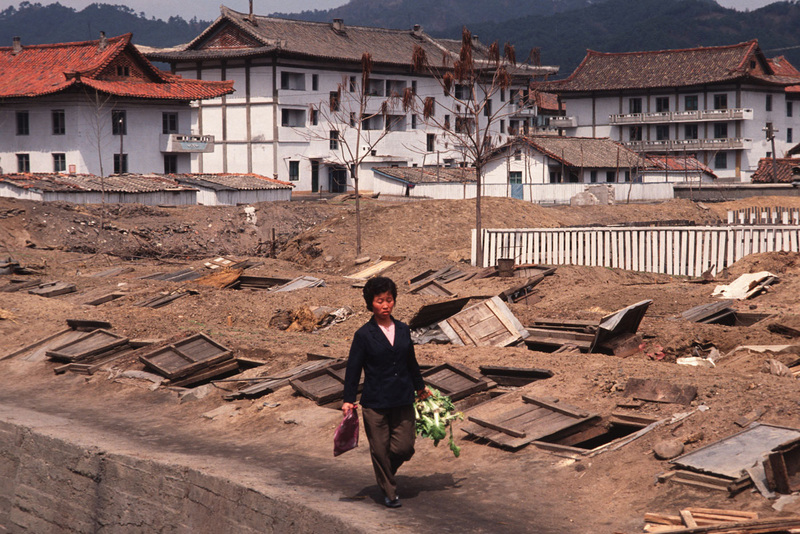 Dr. Cha is a former John M. Olin National Security Fellow at Harvard University, a two-time Fulbright Scholar, and a Hoover National Fellow, CISAC Fellow, and William J. Perry Fellow at Stanford University. He holds Georgetown University’s Dean’s Teaching Award for 2010 and the Distinguished Research Award for 2011. He serves as an independent consultant and has testified before Congress on Asian security issues. He has been a guest analyst for various media including CNN, ABC Nightline, NBC Today Show, CBS Morning Show, Fox News, MSNBC, CNBC, BBC, ESPN, Sports Illustrated, and National Public Radio. He has a cameo role (as himself) in the action film Red Dawn (Contrafilm, MGM, Vincent Newman Entertainment) released in November 2012. Dr. Cha holds a B.A., an M.I.A., and a Ph.D. from Columbia University, as well as an M.A. from Oxford University. 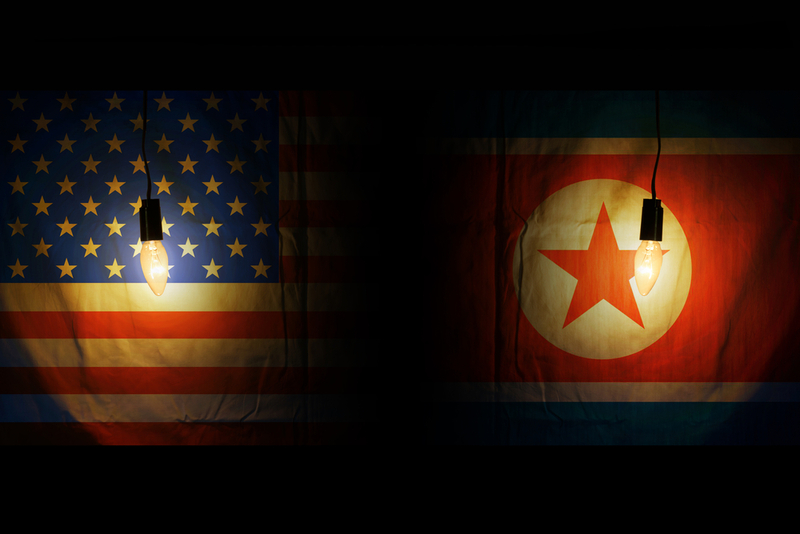 Bush Institute Senior Fellow Victor Cha shares why addressing human rights is critical to denuclearizing North Korea. 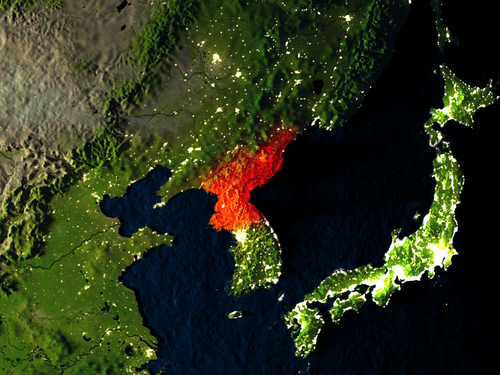 New research released this week by Beyond Parallel and CSIS revealed 13 of an estimated 20 North Korean missile operating bases that are undeclared by the government. Bush Institute Fellow Victor Cha gives his two-minute take. George W. Bush Institute Fellow Victor Cha, former Director for Asian Affairs at the National Security Council and now senior adviser and Korea Chair at the Center for Strategic and International Studies in Washington, D.C., shares his thoughts on the cancellation of the U.S.-North Korea summit. On Friday, President Trump signed the North Korean Human Rights Reauthorization Act of 2017. 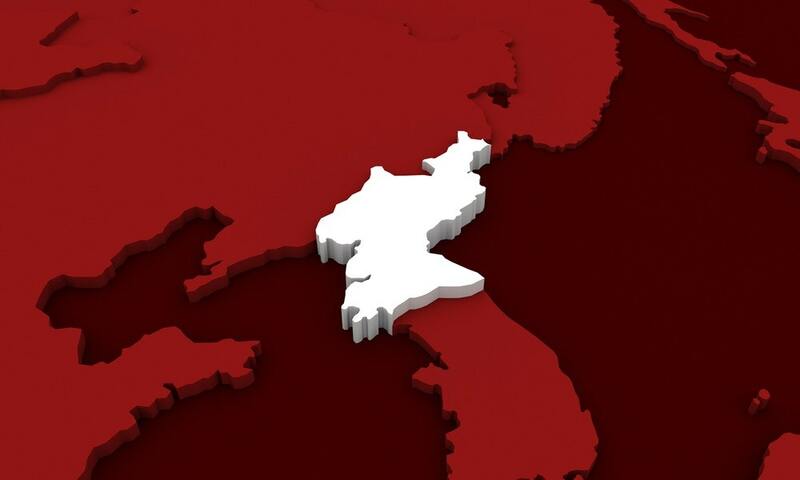 What does this act mean for U.S.-North Korea relations? George W. Bush Institute Fellow Victor Cha answers our questions.